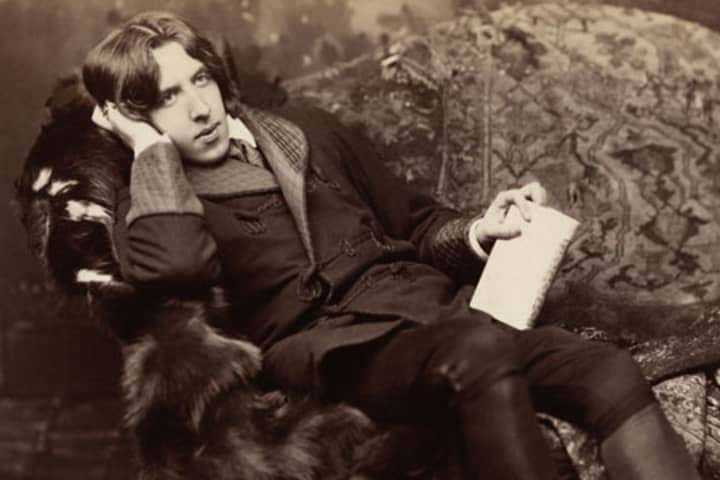 In Oscar Wilde’s effervescent society drama, dukes, dandies and unmarried daughters gather in drawing rooms to sip tea, exchange gossip and flirt. 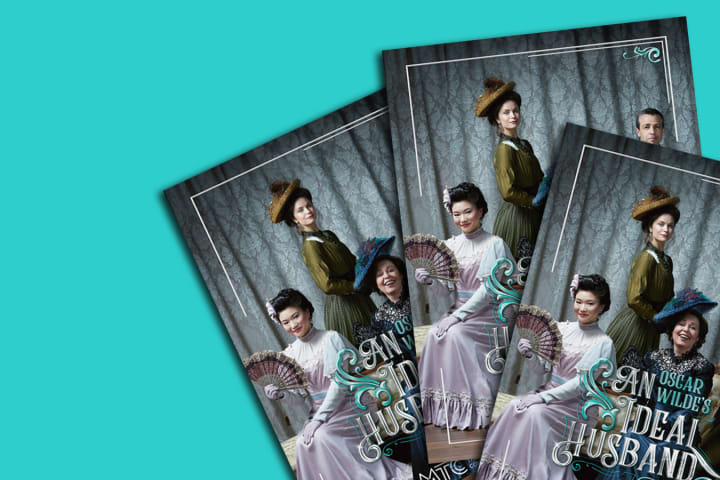 Comically ravishing characters engage in witty repartee, holding a mirror up to late-Victorian society values. However, this story is more than a humorous battle of the sexes. Insider trading, political corruption, hypocrisy and blackmail hold the intrigue in a comedy, that for all its touches of melodrama and farce, offers poignant insights into human frailty. Meet the cast of Oscar Wilde’s An Ideal Husband. 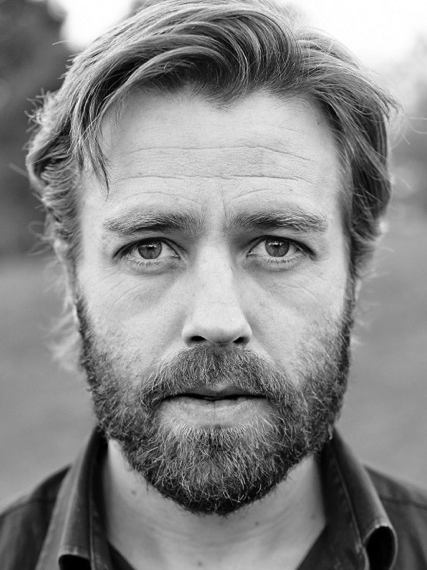 Simon Gleeson, best known for his interpretation of Jean Valjean in Cameron Mackintosh’s national and international tours of Les Misérables, previously appeared in Melbourne Theatre Company’s Hay Fever and Rupert. Simon’s Australian stage credits include Curtains and Chess (The Production Company); Hipbone Sticking Out (BIGhART); Love Never Dies (Really Useful Group); Eureka (Essgee Entertainment); The Republic of Myopia and Harbour (Sydney Theatre Company); Mamma Mia (Littlestar Services); Shout (Jacobsens Entertainment); and Jolson (Jon Nicholls Productions). In the UK: Shoes (Sadler’s Wells); Imagine This (New London Theatre); Certified Male (Edinburgh Festival); The Silver Lake (Wexford Festival); Southwark Fair (Royal National Theatre); Three Sides (Finborough Theatre); The Far Pavilions (Shaftesbury Theatre). For television: City Homicide (Seven Network); Kombat (BBC2); EastEnders (BBC One); Blue Heelers (Southern Star Productions); Sea Change 3 (ABC); Neighbours (Grundy); and film: My Life in Ruins (Playtone). Simon was awarded the Helpmann Award for Best Male Actor in a Musical in 2015. 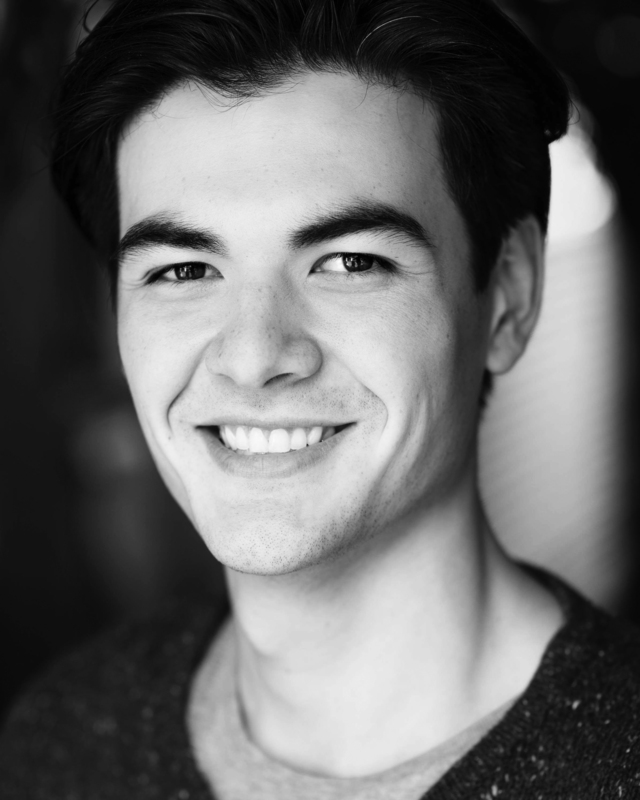 Brent Hill previously appeared in Vivid White and The Speechmaker for Melbourne Theatre Company. His other theatre credits include The Resistable Rise of Arturo Ui, Chimerica (Sydney Theatre Company); Mr Burns (Belvoir); Twelfth Night (Bell Shakespeare); Julius Caesar (Cry Havoc); The Distance From Here (Griffin Theatre Company); Little Shop of Horrors (Luckiest Productions & Tinderbox Productions); Once Korea (Once UK); Once (GFO Attractions Pty Ltd); Jerry’s Girls, Pirates of Penzance, The Producers (The Production Company); Dreamsong (TheatreWorks); A Number (Perth Theatre Company); A Funny Thing Happened on the Way to the Forum (Gordon Frost Organisation); Rock of Ages (Rock of Ages Australia); Risky Lunar Love (504 Productions); Summerfolk (Bob Presents). Television credits include Donnatelegrams, Laid and It’s a Date for ABC. Composing credits include Risky Lunar Love (504 Productions), and The Happy Ending. Brent’s awards include the 2005 Actor’s Equity Guild Award for Best Newcomer, 2004 National Theatresports Champion, 2010 Cranston Cup, 2011 Green Room Award for Male Artist in a Leading Role for Rock of Ages, and the 2016 Sydney Theatre Award – Judith Johnson Award for Best Performance by a Male Actor in a Musical for Little Shop of Horrors. Jem Lai is a Melbourne-based actor and theatre-maker. She graduated from the Victorian College of Arts (VCA) with a degree in Theatre Practice in 2017. 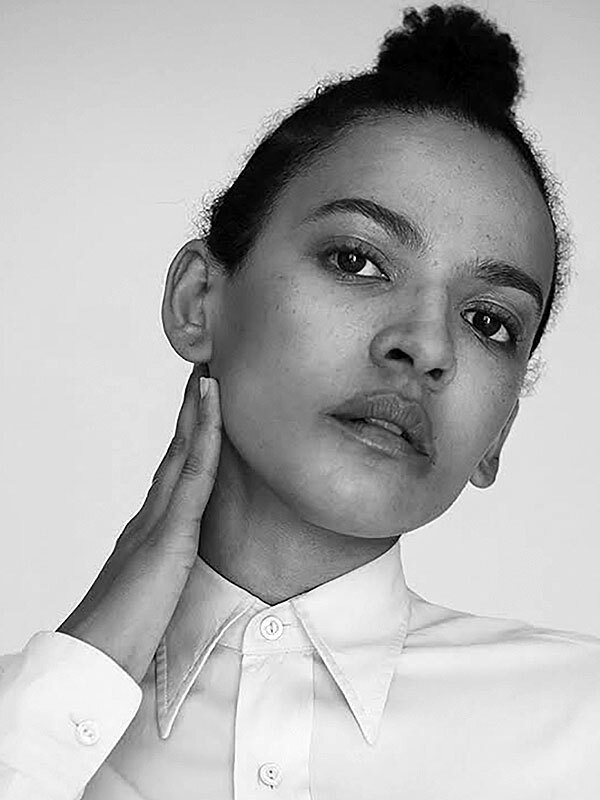 Whilst at VCA, Jem was accepted as an exchange student into a BA of Acting at the Royal Conservatoire of Scotland (RCS), where she played Virgilia in Coriolanus (dir. Gareth Nichols). 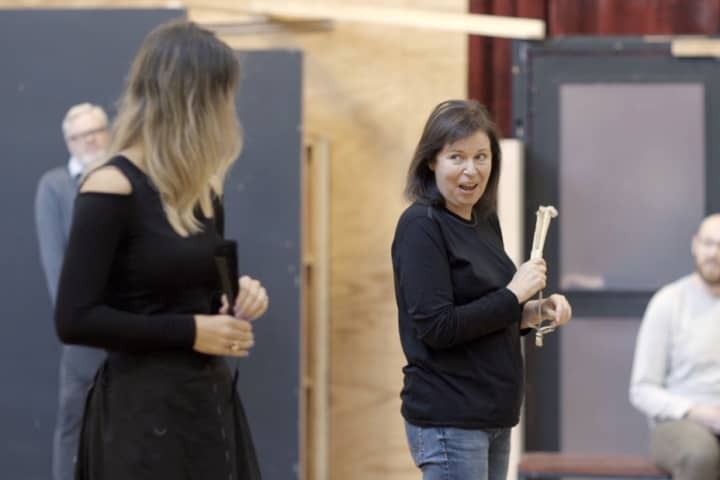 She was also a Workshop Facilitator in the RCS’s Shakespeare for Schools program (dir. Vanessa Coffey). In 2017 Jem co-created, as well as performed in, NEVER for FR!SK at Melbourne Fringe 2017. Her credits at VCA include Antigone in The Greeks, Irina in Three Sisters (dir. Melanie Beddie) as well as Schuboladze and various other roles in The Caucasian Chalk Circle (dir. Michael Kantor). 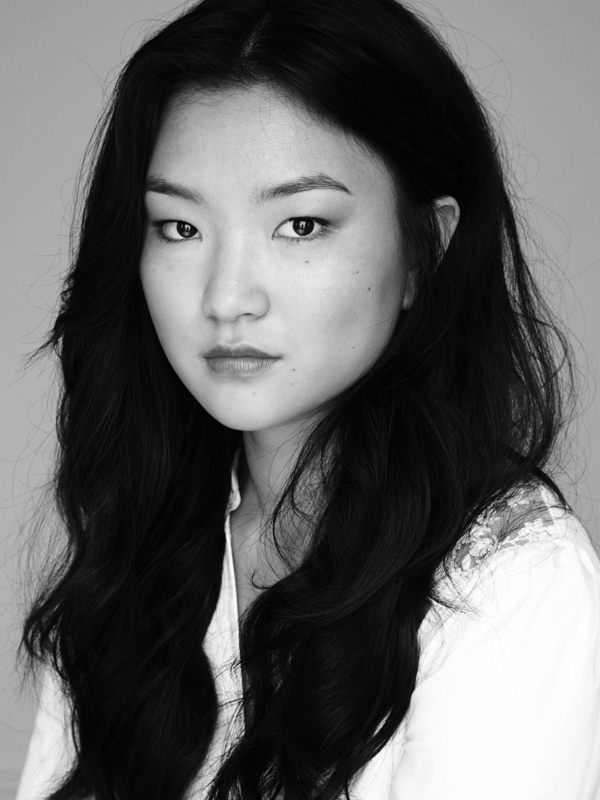 During this time she was also a featured dancer in Dancing With Death for the 2017 AsiaTOPA festival (Arts Centre Melbourne); Jem played Nina in the award-winning short film WILD (dir. Leticia Cáceres). Directors Incorporated, becoming a practitioner of Tanya Gerstle’s Pulse methodology and completing an Honours degree researching theatrical play. In addition to his training, Joseph has also performed and consulted for a variety of shows, such as, Cybec Electric with Melbourne Theatre Company (directed by Jo Kukatas and Mark Zhuang Yi) The Removalists with the Bakers Dozen Theatre Company (directed by Lara Kerestes) and most recently Welcome to Sameville with Shock Therapy Productions (directed by Sam Foster and Hayden Jones) for the 2018 Commonwealth Games. 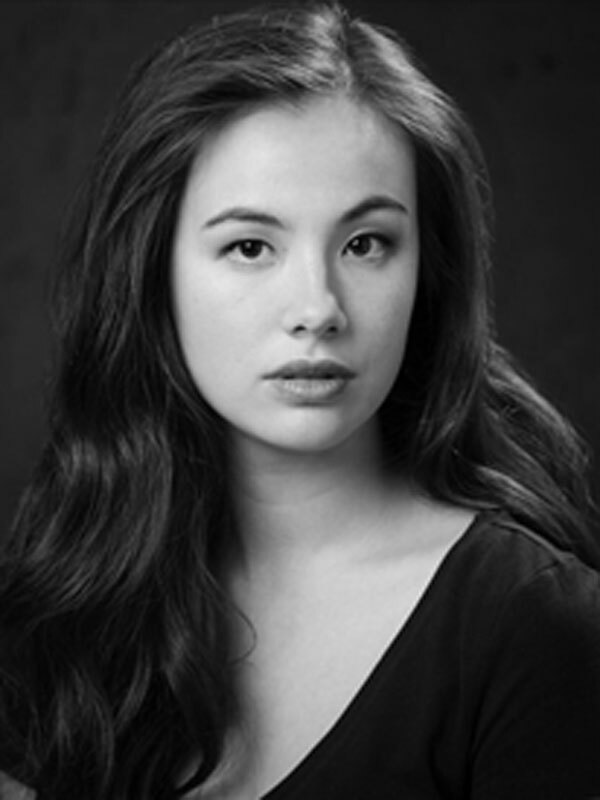 Michelle Lim Davidson graduated from the Western Australian Academy of Performing Arts in 2010 and has since worked extensively in theatre, TV and film. Michelle’s theatre credits include Top Girls, Power Plays (Sydney Theatre Company); The Lysicrates Prize (Griffin Theatre Company); Play School Live (ABC); The Laramie Project (STC Education); Seminar, The Plant (Ensemble Theatre); and Far Away (Black Swan Theatre Co). Michelle guest starred alongside John Cleese in the Just for Laughs Comedy Festival. 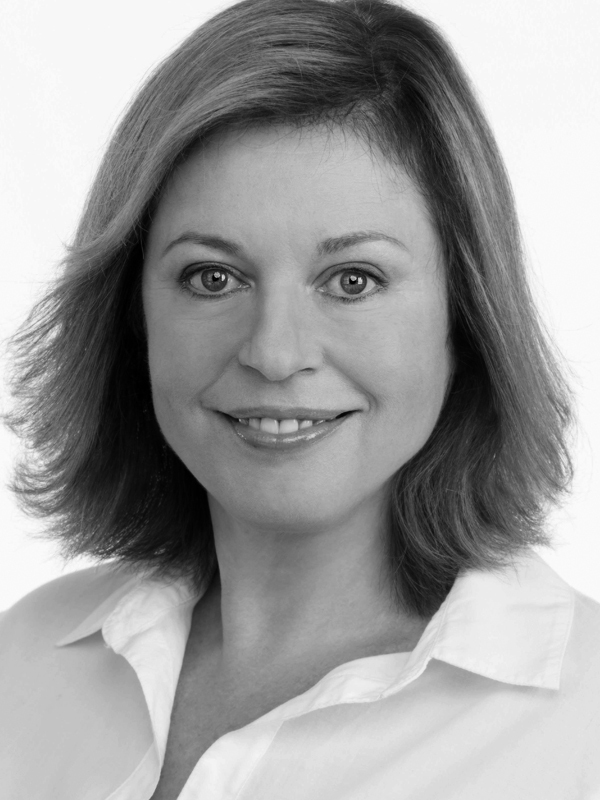 As well as being a regular presenter on Play School, her television credits include Top Of The Lake: China Girl (BBC/Sundance); Utopia, Get Krack!n (ABC); Doctor Doctor, Live from Planet Earth (Nine Network); and Jay’s Jungle (7TWO). Michelle’s film credits include Ivan Sen’s Goldstone, The Wiggles: Pandemonium and the short film Beyond the Bubble selected for the Sydney Film Festival 2017. 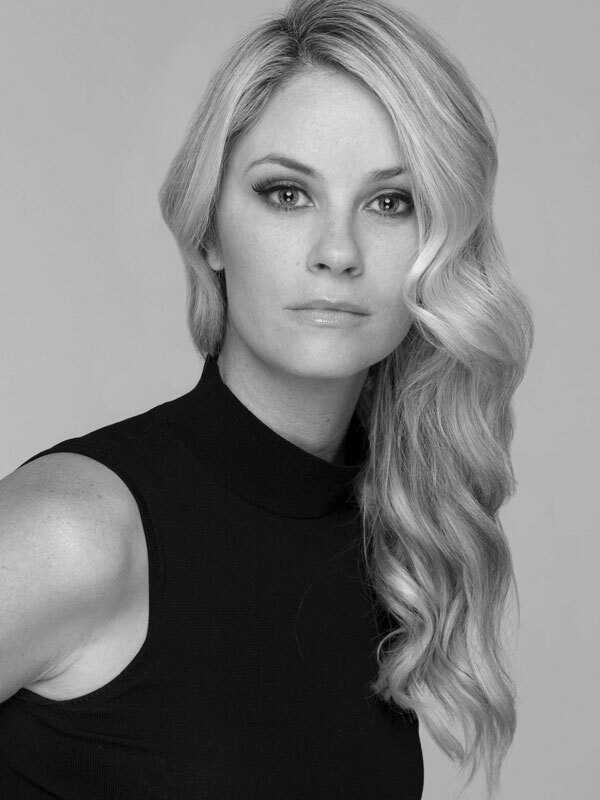 Michelle was the recipient of the 2013 Mike Walsh Fellowship and the 2016 Equity Award for Outstanding Performance by an Ensemble in a Comedy Series for Utopia. 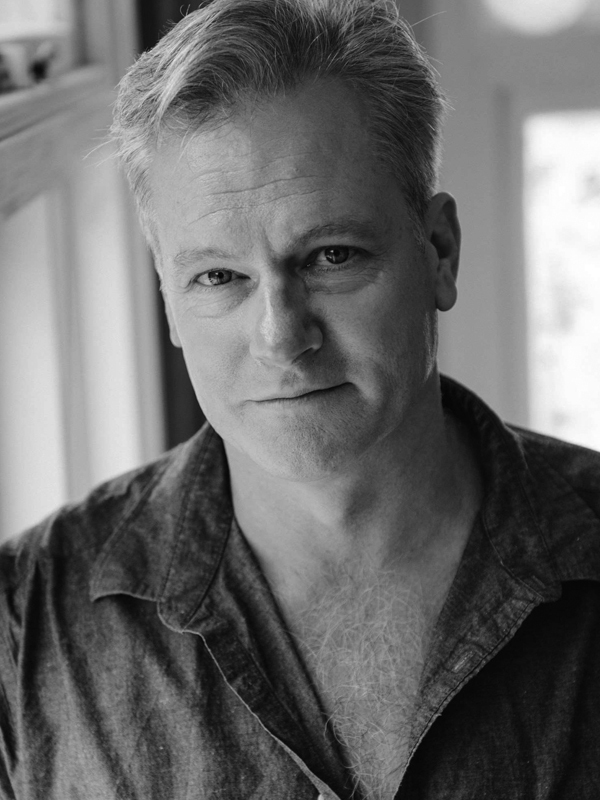 William McInnes has previously performed at the Melbourne Theatre Company in Last Man Standing, The Waiting Room, The Effect, Ray’s Tempest, Blithe Spirit, Art, Pride and Prejudice and Private Lives; Don Juan and Pride and Prejudice for Sydney Theatre Company; Equus for PTC and My Fair Lady for Opera Australia. William will next be seen in ABC’s Rake. His other television credits include Deep Water, The Time of Our Lives, The Shark, My Brother Jack, Blue Heelers, Stepfather of The Bride, East West 101 and SeaChange. He has also appeared in ABC telemovies Curtin and Dangerous Remedy and as the host of Auction Rooms and Hello Birdy. William’s feature credits include Look Both Ways for which he received the Film Critics Circle of Australia Award for Best Actor. William also received an AFI Award and a Film Critics Circle of Australia Award for his performance in Unfinished Sky. He also appeared in the psychological musical You Must Let Me in That Room To Satisfy Myself and as Pale Face Addios in The Hondo Ratten Story. William is also an accomplished writer having published ten books, his latest, Fatherhood, published July 2018. Zindzi Okenyo previously appeared for Melbourne Theatre Company in Disgraced. She has appeared on stage for Sydney Theatre Company in The Golden Age, Boys Will Be Boys, A History of Everything, Money Shots, Before/After, Blood Wedding, Vs Macbeth, The Oresteia, The Comedy of Errors, The Mysteries: Genesis, The Crucible (STC Education), and The Vertical Hour; for Belvoir in Prize Fighter, La Traviata and Scorched; for Bell Shakespeare in Antony and Cleopatra; for Ensemble Theatre in The Rasputin Affair and Good People; for Darlinghurst Theatre Company in Gaybies; for Griffin Theatre Company in The Girl in Tan Boots and Masquerade; for State Theatre Company of South Australia in Random and for Theatre Ink in Angels in America. She was an inaugural member of the Residents, STC’s ensemble, from 2009 to 2012. Her television credits include Harrow, Sisters, Janet King, Hiding, Plonk, The Code, and Wonderland. Zindzi is a regular presenter on Play School and also performs her own music under the name ‘OKENYO’. 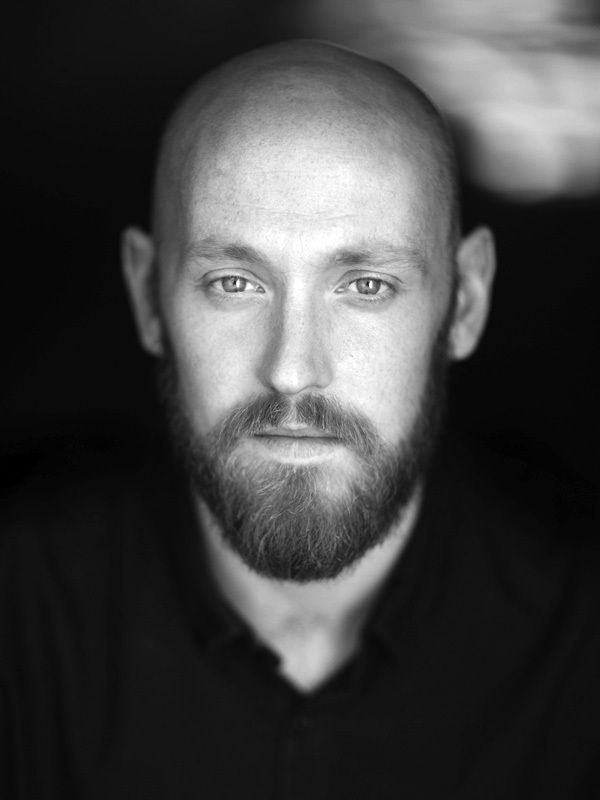 Josh Price was last seen on the Melbourne Theatre Company stage in 2014 in Complexity of Belonging a co-production with Chunky Move and Melbourne Festival that has since had an extensive life overseas touring to Berlin, Paris, Holland, Denmark, Taipei and Wellington. Other credits include: Menagerie (MTC NEON), Going Down, The Histrionic (Sydney Theatre Company/Malthouse Theatre); Antigone, Good Person of Szechuan, The Dragon (Malthouse Theatre); Blue Angel (Big hART/Ten Days on the Island Festival); The Dollhouse, Life is a Dream, Peer Gynt, M+M (Daniel Schlusser Ensemble); Electra (Fraught Outfit); Delectable Shelter (Hayloft Project); The Wives of Hemingway (Weeping Spoon/Side Pony); and Something Natural But Very Childish (Dirty Pretty/La Mama). His television credits include: Molly, Underbelly: Infiltration, City Homicide and Australia On Trial. 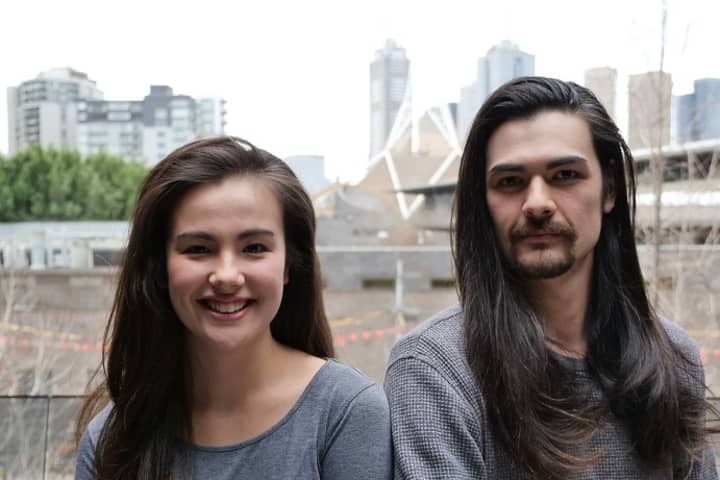 A graduate of the Victorian College of the Arts, Josh is a proud member of Equity (MEAA). Gina Riley is an actress, writer, singer and comedian. Theatre credits include Into the Woods (Melbourne Theatre Company); North By Northwest (Kay & McLean Productions); Nice Work If You Can Get it (The Production Company); Chicago (Gordon Frost Organisation); Merrily We Roll Along (Sydney Theatre Company); Falsettos (STC); The New Rocky Horror Show (Paul Dainty Group). Television credits include Kath & Kim, Big Girls Blouse (for which she was creator, co-writer and producer), Full Frontal, Fast Forward, and The Games. More recent credits include Please Like Me (series 3 & 4), The Beautiful Lie and Open Slather. Film credits include: Kath & Kimderella, Bad Eggs and Just Us. Gina has been nominated and won several awards including a Helpmann, TV Week Logie, AFI, Green Room and AWGIE Awards. 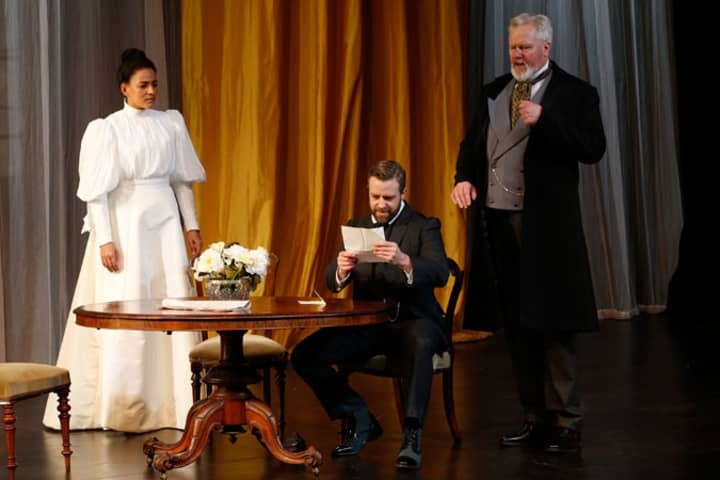 An Ideal Husband is Greta Sherriff’s first production with Melbourne Theatre Company, having previously appeared in a number of major musicals. A graduate of the Sydney Conservatorium of Music with a Bachelor of Music majoring in classical voice, Greta’s credits include the 60th Anniversary production of My Fair Lady directed by Julie Andrews (Opera Australia/John Frost), Broadway to Oz: Hugh Jackman Live in Concert (Dainty Group), Anything Goes (Opera Australia/GFO), Wicked (GFO); My Fair Lady (Opera Australia); and Titanic (Seabiscuit Productions). For The Production Company, Greta has appeared in Oklahoma!, Guys and Dolls, La Cage Aux Folles and The Pirates of Penzance. 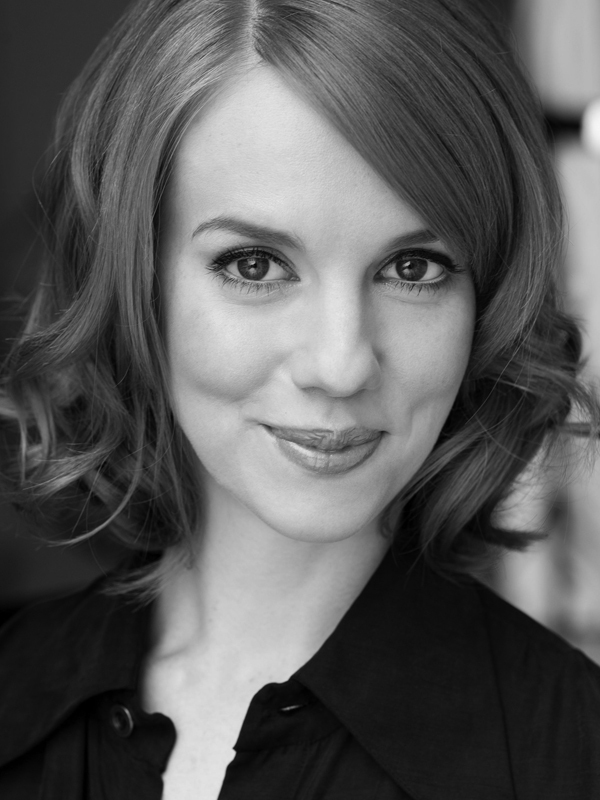 Christie Whelan Browne has worked at Melbourne Theatre Company extensively over her career. Her MTC credits include Born Yesterday, The Odd Couple, The Importance of Being Earnest, and The Drowsy Chaperone. Other recent theatre credits include Muriel’s Wedding The Musical (Sydney Theatre Company); Vigil (Arts Centre Melbourne); The Beast (The Ambassador Theatre Group); Jerry’s Girls (The Production Company); Nice Work if You Can Get It (The Production Company); Britney Spears: The Cabaret (Luckiest Productions); Singin’ in the Rain (The Production Company) and Shane Warne The Musical (Adelaide Cabaret Festival). 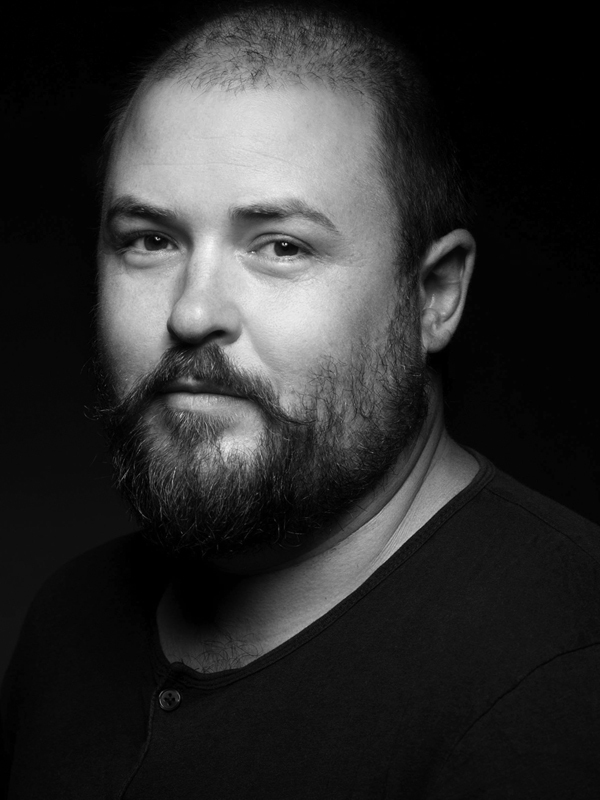 Television credits include Get Krack!n, The Wrong Girl, Mustangs FC, True Story with Hamish & Andy, House Husbands, Paper Giants: Magazine Wars, Miss Fishers Murder Mysteries, Peter Allen – Not The Boy Next Door, Offspring and Wonderland. Recent film credits include I Love You Too, Spin Out and That’s Not My Dog. Christie has been nominated and won several awards including Helpmann Award, Green Room, Sydney Theatre Award and AACTA awards.